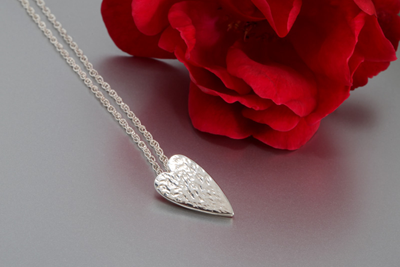 My Luv Is Like silver pendant hand-crafted by local jewellery designer Sheila Kerr. Size: 18mm length, 10mm width. Delivery lead time 4-6 weeks.